Today’s Google Doodle may be one of our all-time favorites. 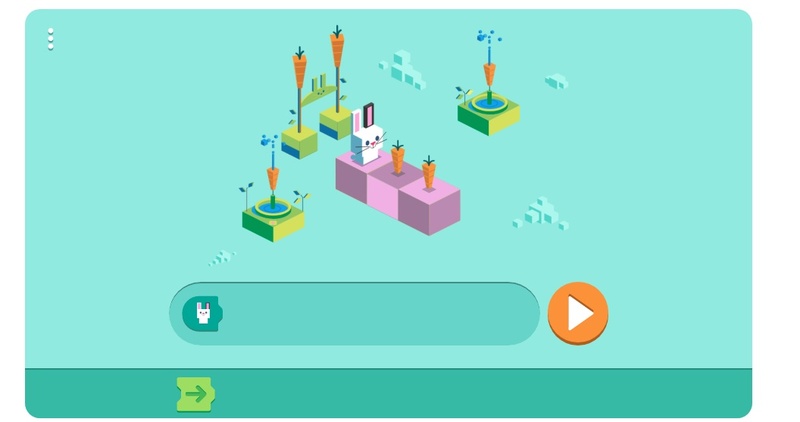 The Google Doodle teaches kids how to code — and manages to include an adorable bunny rabbit. The interactive game is the first of its kind for the daily Doodle (usually they entail a still or animated image that links to information on a special day or public figure). 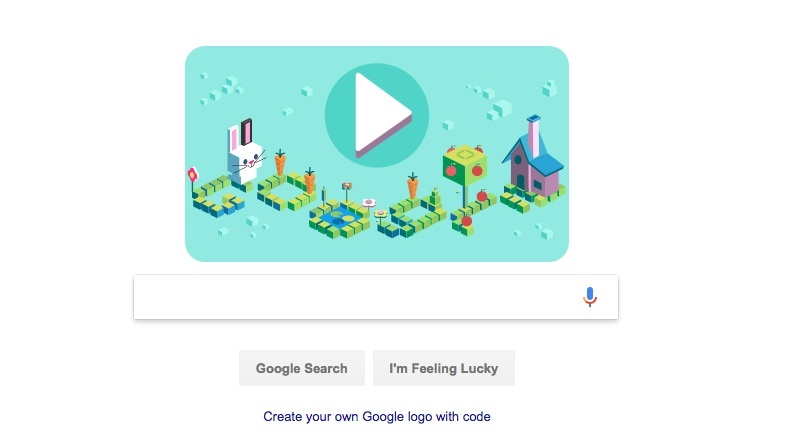 The coding Doodle is in celebration of Computer Science Education Week, and also marks the 50th anniversary since coding for kids was introduced. This particular game allows kids (or let’s be real, us total grown ups) to direct a little bunny rabbit towards carrots by using a basic drag-and-drop coding language. The language was specifically designed for children by MIT’s Scratch team, but it’s honestly cool AF for anyone who doesn’t have experience with code. WARNING: The game is addictive, and you will play it for longer than you intended. Perhaps the coolest thing about today’s coding game is that it’s 100% free and accessible to anyone with internet access. This means — as Fernando pointed out — that millions of people can code for the very first time today. We applaud Google’s innovative use of the daily Doodle, and we have a feeling it just might change a few lives. Bravo, guys! Play the game for yourself here.